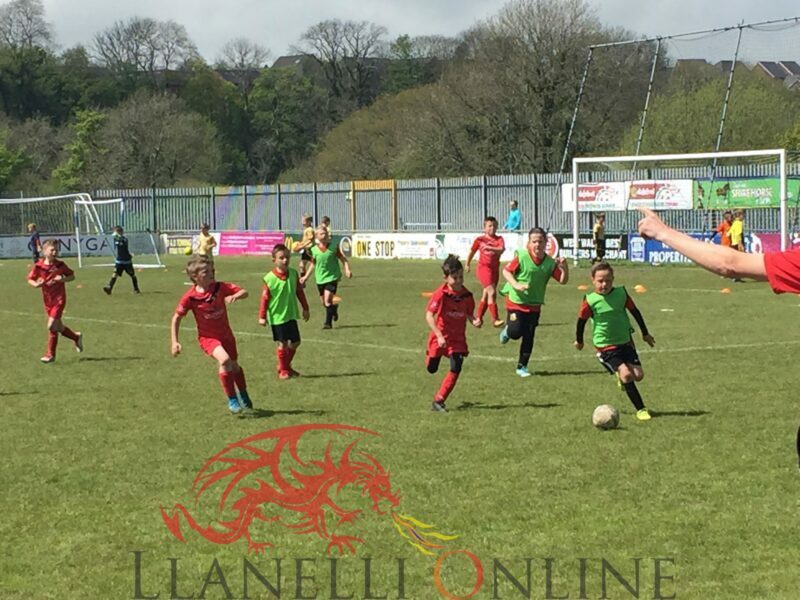 THE Reds senior team have done well this season gaining the title and promotion and The Reds Under 8’s team is not to be outdone. 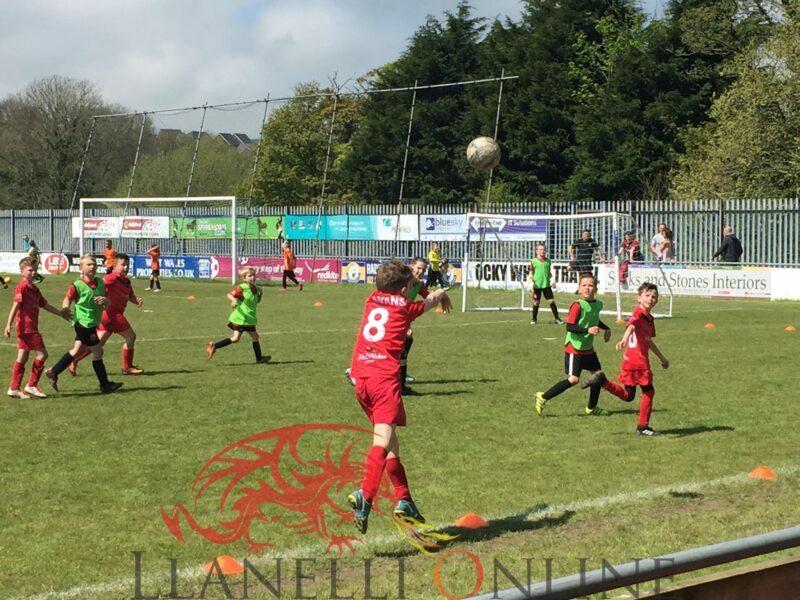 The young team got through to the final of the academy tournament in Haverfordwest yesterday, Saturday (May 5). 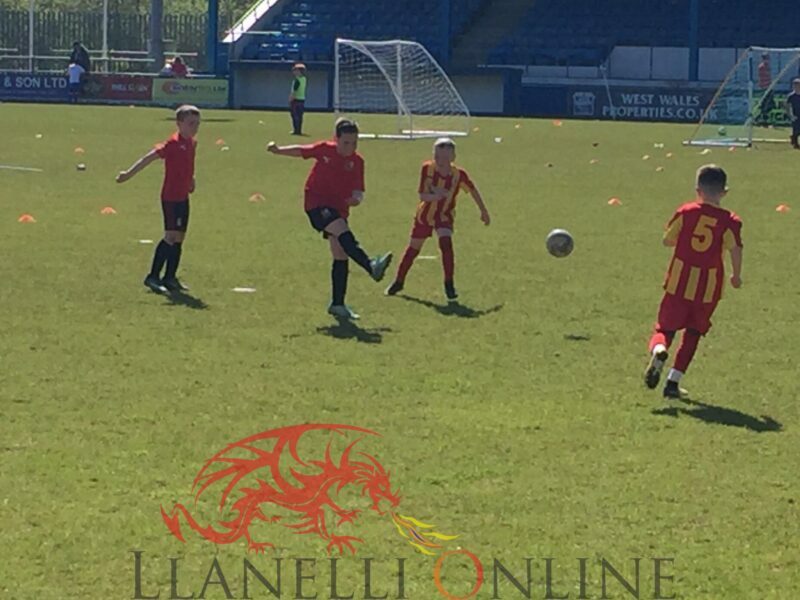 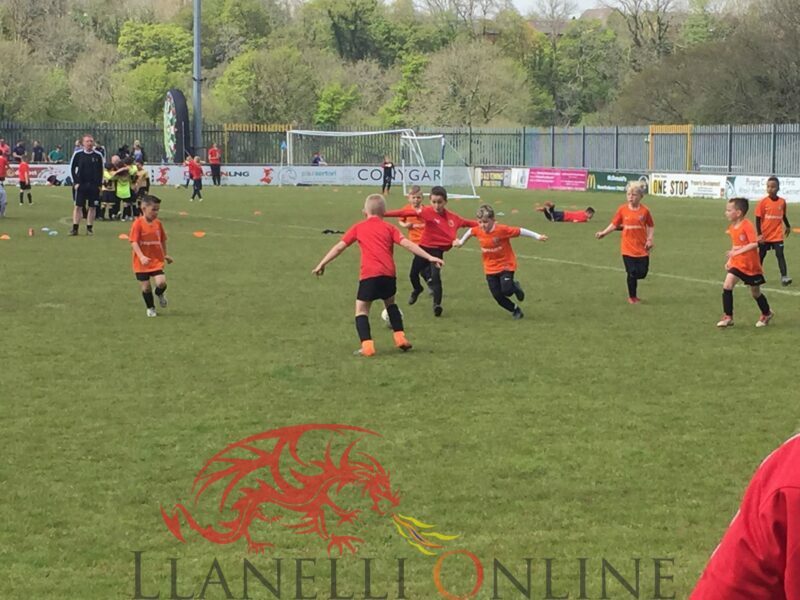 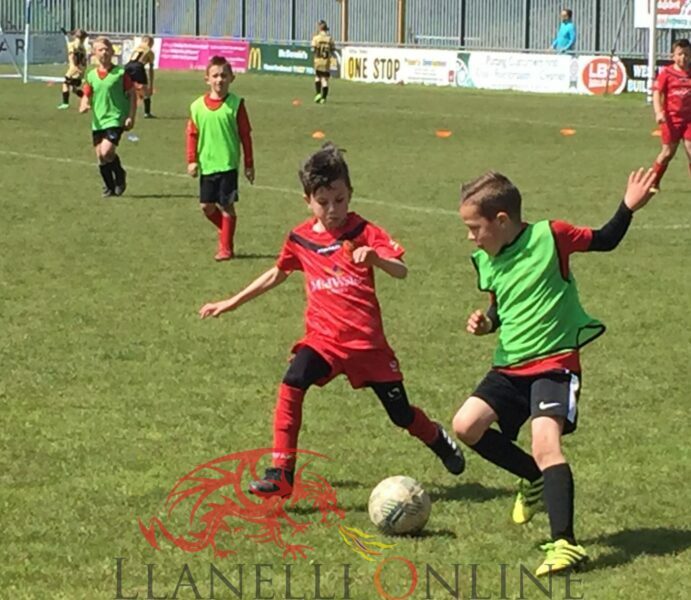 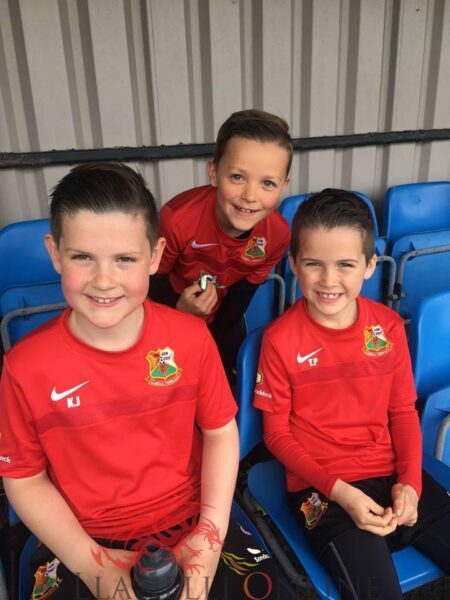 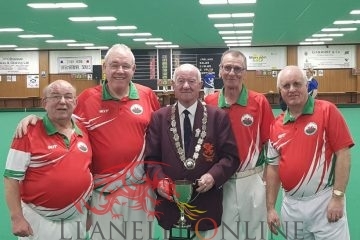 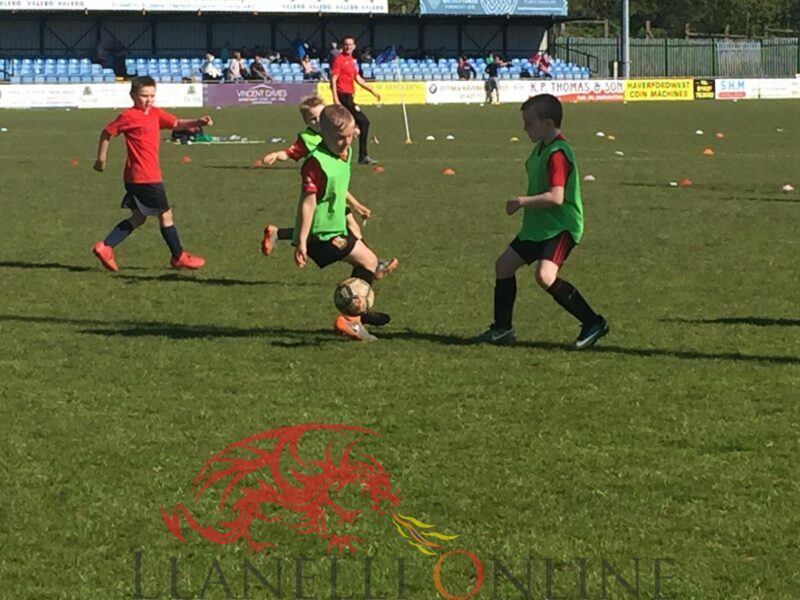 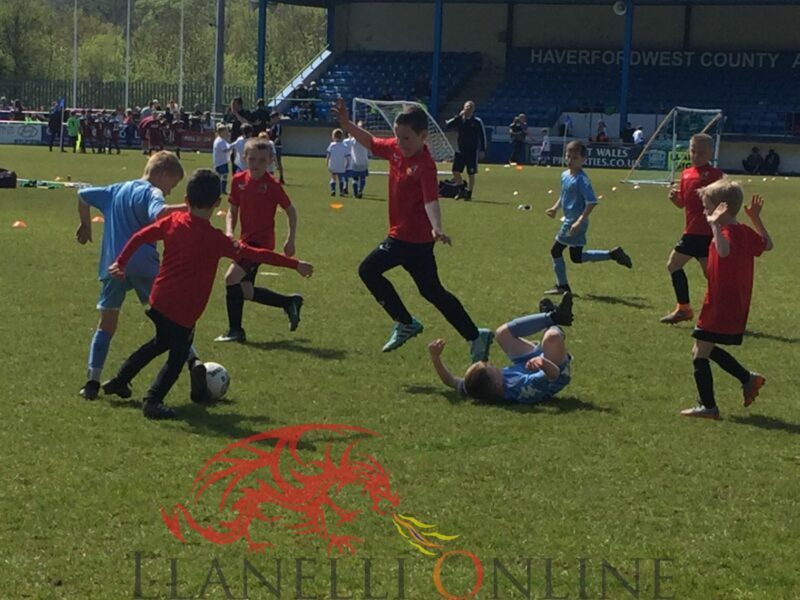 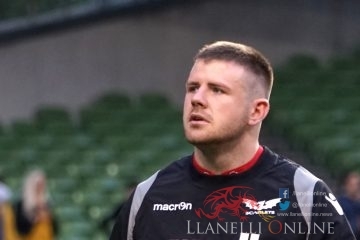 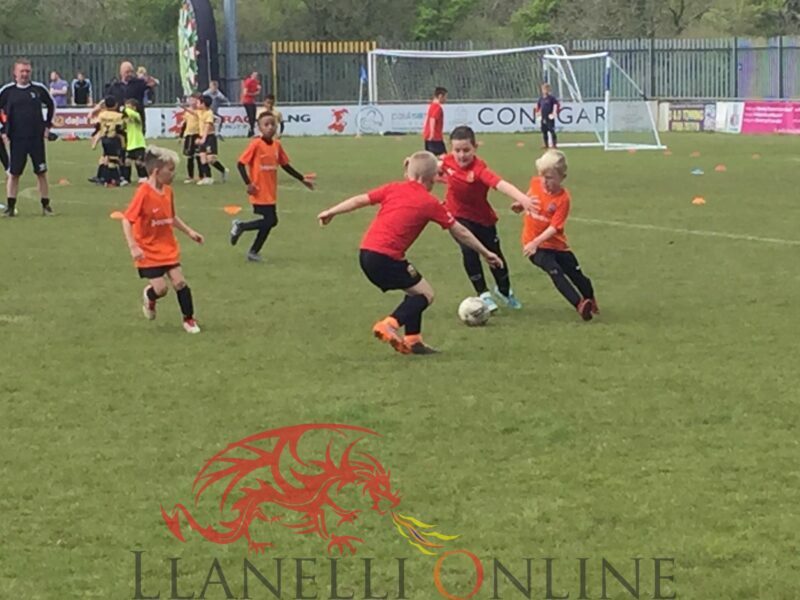 Getting to the final was not a walk in the park as they had to beat a number of teams on their journey including Cwmbran, CRC, Afan Lido, Haverfordwest and Carmarthen Town. 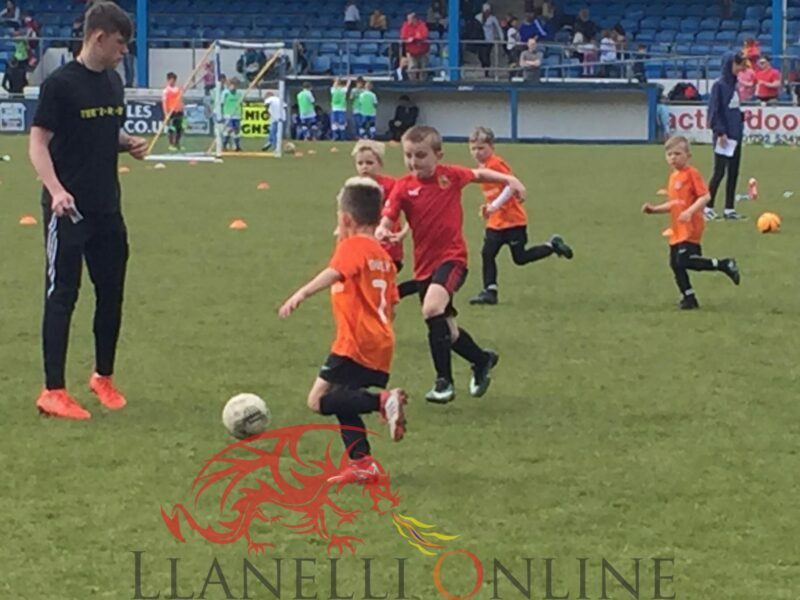 The Ace Llanelli footballers just missed out on the trophy to the “Academy” from Cardiff. 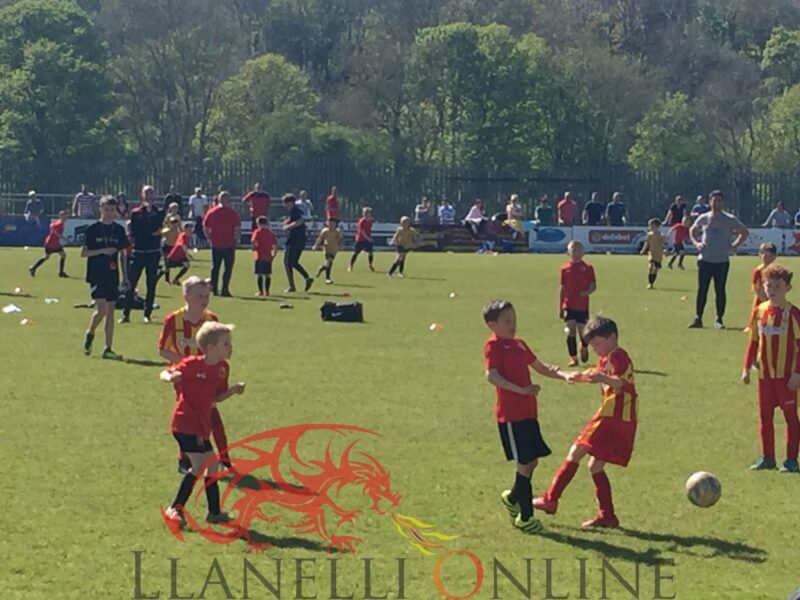 It’s the first year there has been an Under 8’s for Llanelli and to reach the final was an incredible acheivement for the boys. 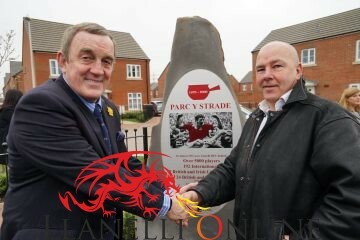 Congratulations to all the players and coaches involved and diolch o galon for putting Llanelli on the map.